I don't know what my life would have been like if I wasn't a blogger. For some reason I don't ever want to know. I can't believe I'm saying these words, very sentimental and funny at the same time. I didn't even know what blogging was until I started on social media. Sometimes I wish that I had started blogging sooner than I did. What if I hadn't deleted my blog in June 2012? What if I gave up completely and never started again in October of that same year? So many questions but yet I don't really have a clear answer. Over the years I've learned so much about myself and about other people. I can go on a long rant about how much blogging has changed me. But I'm pretty sure that would be boring and awkward. 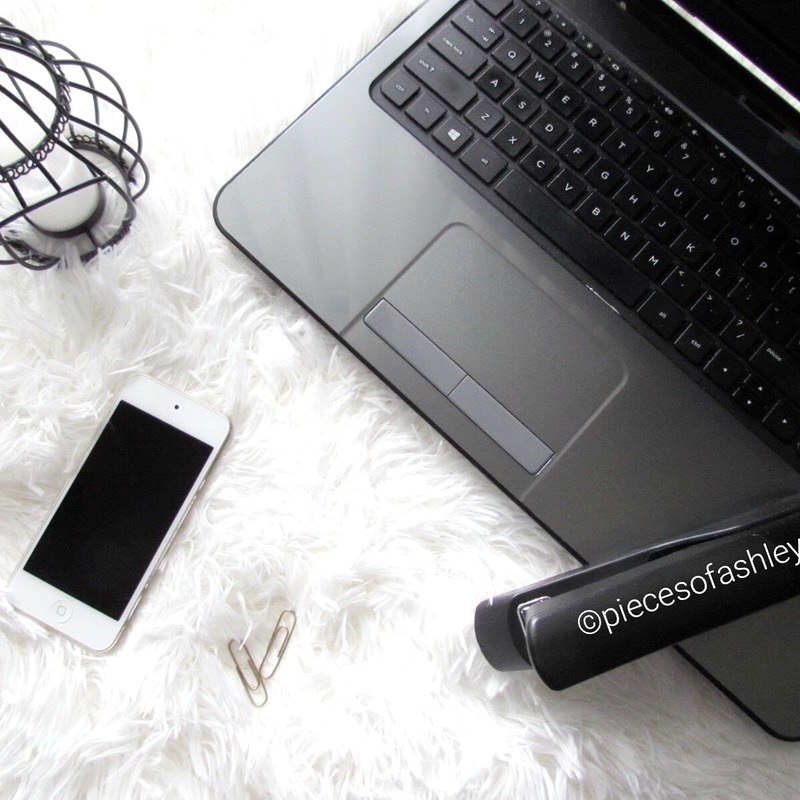 So I decide to share the 6 things I love about blogging. I haven't experienced any negativity from the blogging community, so I would have to say it's amazing. Everyone is so supportive and that doesn't come by often. If you have a question people will take the time to help and if they don't know the answer, they will direct you to someone who might. I love twitter chats, you meet a lot of bloggers. I feel like these chats are a way of getting to know people on a more personal level. Most of these chats are fun and the others are super informative with helpful tips for your blog. I actually love writing, because it's a form of expression for me. I can write for hours and hours, which has never been the case for me in the beginning. I love receiving comments on my blog it makes my day. I take time to reply to comments and I also go on the persons blog to comment. I know I have been slacking, but because of that I like to comment on more than one post from a blogger. This use to be my least favorite thing to do and the passion for it was a struggle. I didn't realize how creative I could be with photos, which made it difficult for me to enjoy. But now this is my favorite part. I love supporting other people especially bloggers. Whether it's a retweet, like, commenting and sharing their posts or blog I'll do it. I want them to know that I like reading their blog and how much I enjoy it. I hope you enjoyed reading! What are the things you love about blogging? I love the same things! I think connecting with people and when readers connect with the content makes me SO happy and makes all the work worthwhile.